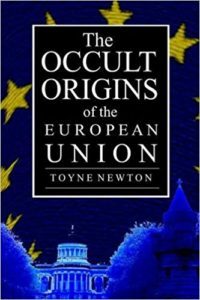 The Occult Origins of the European Union – An interview with author Toyne Newton. Wayne Sturgeon interviews Toyne Newton about his book ‘The Occult Origins of the European Union’. This is the full interview – it is also available is a series of episodes broken down it to subject areas/topics.